Profiles a diverse group of passionate young people who are making the world a better place. These seven young heroes – all winners of the Barron Prize – are using courage, creativity, and commitment to address a wide range of environmental and community problems. This collection of videos also includes an in-depth interview with Dr. Jane Goodall, who speaks about her dreams and inspirations as a young girl, and encourages young peple to change the world. The videos are narrated by Barron Prize founder and award-winning author T. A. Barron. 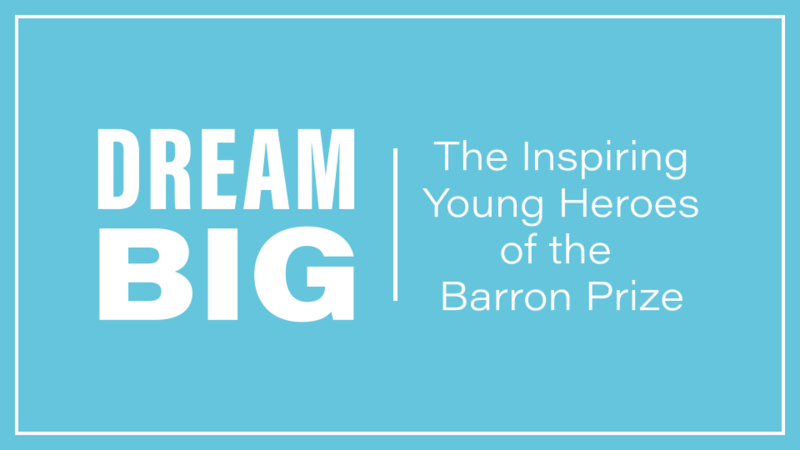 The videos in the Dream Big collection can be used on their own to inspire your students to make a difference in their communities and the world. 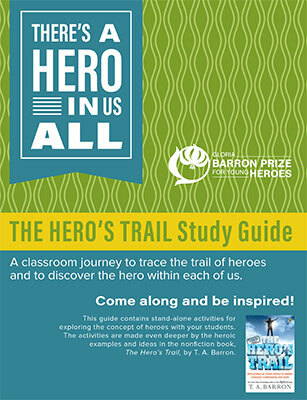 They can also be used along with T. A. Barron’s book, The Hero’s Trail, and The Hero’s Trail Study Guide to dig deeper into the concept of heroes. You can watch the videos here or on our YouTube channel. You can also click on the Download Video link to save a video to your computer to watch offline. This three minute trailer introduces viewers to the full video collection which profiles a diverse group of passionate young people who are making the world a better place. The young heroes of the Barron Prize offer their definitions of a hero, interspersed with quotes by leaders such as Gandhi, Mother Teresa, and Nelson Mandela. Ever wonder what inspired T. A. Barron to start the Barron Prize? True real-life heroes make a difference in our communities every day and they have the power to inspire us all! Jane Goodall talks about her dreams and inspirations as a young girl, and encourages young people to change the world. T. A. Barron speaks about the importance of heroes, and the origins of the Gloria Barron Prize for Young Heroes, which celebrates young people making a difference. Meet seven heroic young people, all winners of the Barron Prize, who are solving a wide range of environmental and community problems. Matthew led a community-wide effort to construct a wheelchair-accessible playground in his hometown. Ellie founded RepeatAfterUs.com, a website that helps people learn English as a second language. Shawn founded Garden Angels, a non-profit group that transforms abandoned city lots into community gardens. Gina invented a new type of road-paving material made largely from recycled plastic bottles. Barbara created the Don’t Be Crude motor oil recycling program in her rural town and surrounding communities. Ashley founded AfricAid, a non-profit organization committed to helping African girls receive an education. Michaella started an Exceptional Rodeo at the Colorado State Fair for children with physical and developmental disabilities. 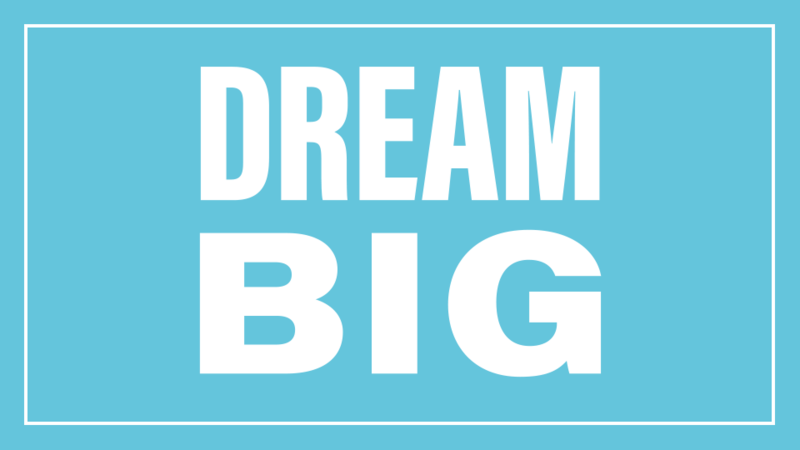 T. A. Barron and the Barron Prize winners talk about the critical difference between heroes and celebrities in the conclusion to the Dream Big video collection.